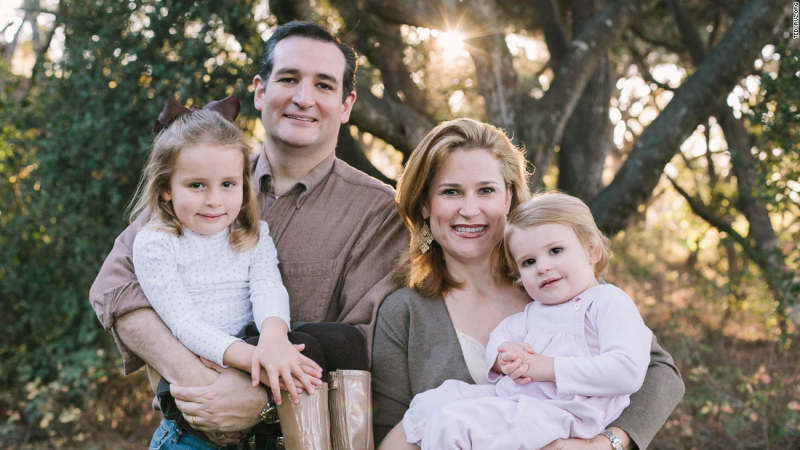 My latest Townhall column is called, Why I’m Endorsing Ted Cruz For President. Here’s an excerpt from the column. Conservatives have been hoping that “another Reagan” will come along for decades and we finally have one: Ted Cruz. Like Reagan, Ted Cruz is not popular with the establishment wing of the Republican Party. In fact, you’ll often hear it said that, “Some people don’t like Ted.” There is truth to that and I would encourage you to judge Ted Cruz by his enemies. Liberal Democrats fear Ted Cruz because they know he’s a strong, principled conservative that can’t be browbeaten, pushed around or bought off. While many other Republicans insisted that we wave the white flag to Harry Reid, Nancy Pelosi and Barack Obama, again and again, it was Ted Cruz who called on conservatives to stand up for what they believe in instead of buckling at the knees. Republicans who love open borders and amnesty don’t like Ted Cruz much either because he’s been one of their strongest foes in the Senate. Back in 2013, when Donald Trump was calling for amnesty and Marco Rubio was pushing a bill that would have altered the demographics of our country in a way that would have permanently marginalized conservatives going forward, Ted Cruz was on the right side of the fight. Listen to what Jeff Sessions, the staunchest opponent of amnesty and open borders in the Senate, had to say about the battle over the Gang-of-8 amnesty bill. Additionally, establishment Republicans have never loved Ted Cruz. That’s because Cruz’s willingness to fight the Democrats puts a spotlight on their cowardice, the strength of his connection with conservatives reveals how out of touch they are and his insistence that Republicans keep their campaign promises highlights how seldom they actually keep their word. The fact that John Boehner has lost his job and that so many people are blaming the GOP leadership in Congress for the seething anger of Republican voters this year reveals the biggest reason the establishment Republicans hate Cruz: They were wrong and he was right.